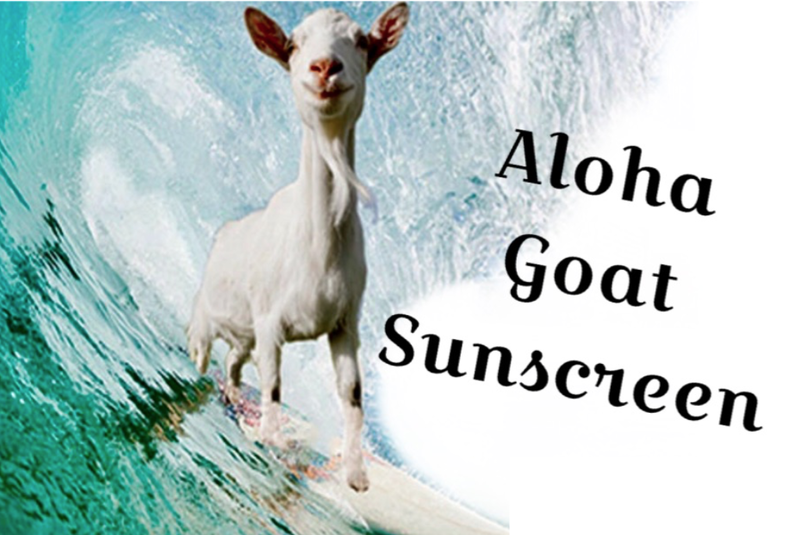 Explore Science Beyond the Classroom: Have You Ever Seen a Sunburned Goat? 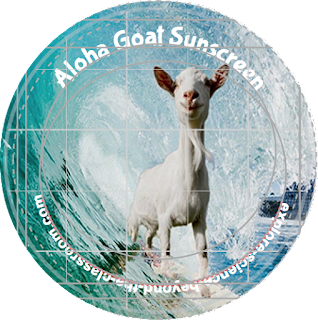 Have You Ever Seen a Sunburned Goat? That's why I decided to make Aloha Goat Milk Organic Sunscreen!! 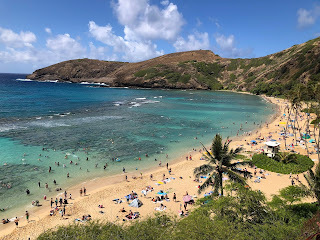 While vacationing in Hawaii we went to a wildlife preserve called Hanauma Bay. 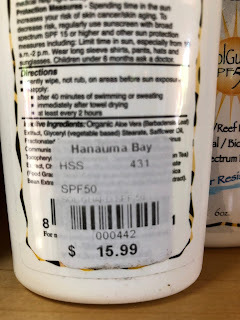 At the marine store they were asking people to trade in their harmful sunscreen for this expensive brand that is lacking oxybenzone and octinoxate. You see Hanauma Bay is a special place for me. My husband proposed to me there many eons ago. I went back there again today and I was shocked. 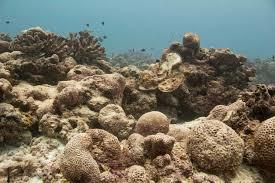 The coral was not as beautiful as it was 39 years ago (oops I let the date slip). It was quite sad to see the deterioration. 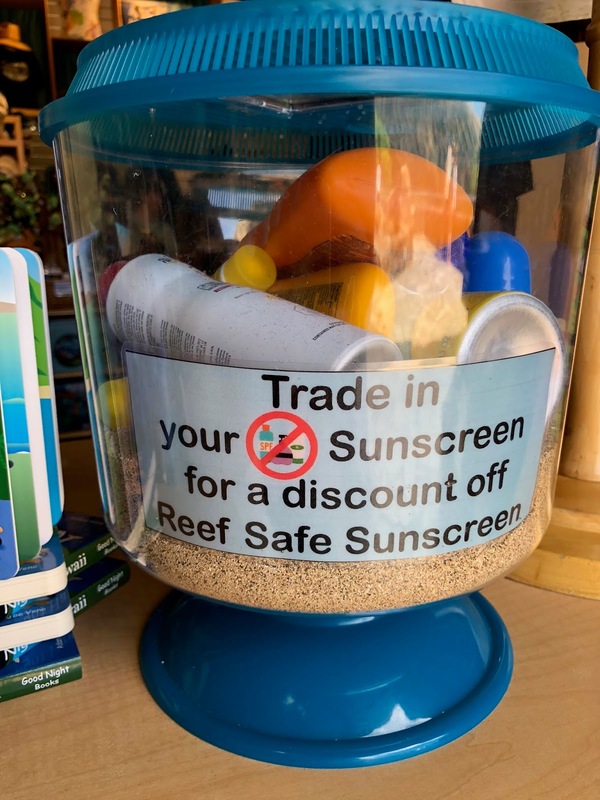 Now I don't know about you but if its not good for the coral and marine life how can it be good for me? So I had a talk with the goats and they all agreed to help me out. We got together and devised a plan to save the coral reefs and keep our skin healthy. I only feed my goats organic goat food and their pasture and hay is also pesticide free. So you can't find a more pure bunch of goats anywhere around. 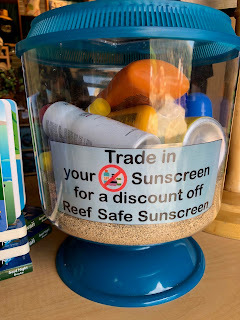 Here is some sunscreen they sell in the marine store. 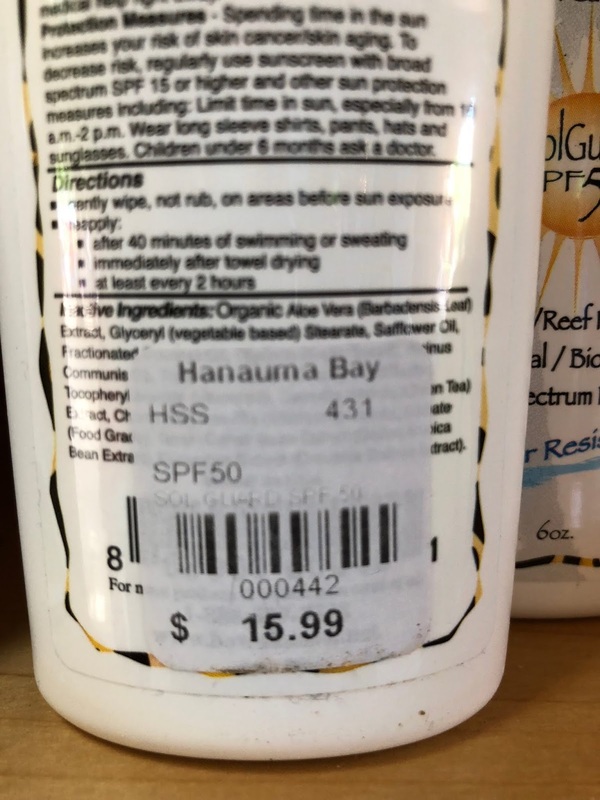 Notice the price for 6 oz. $15.99 Wow! 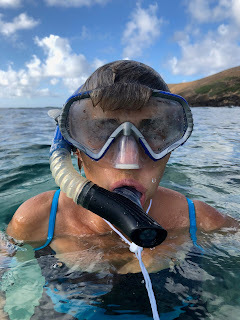 That is enough to make a Dutch woman crawl into a lava tube!! 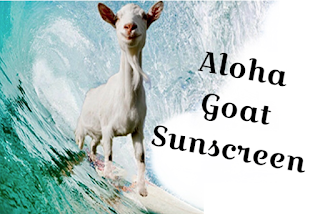 My goats and I sell our 8 oz. 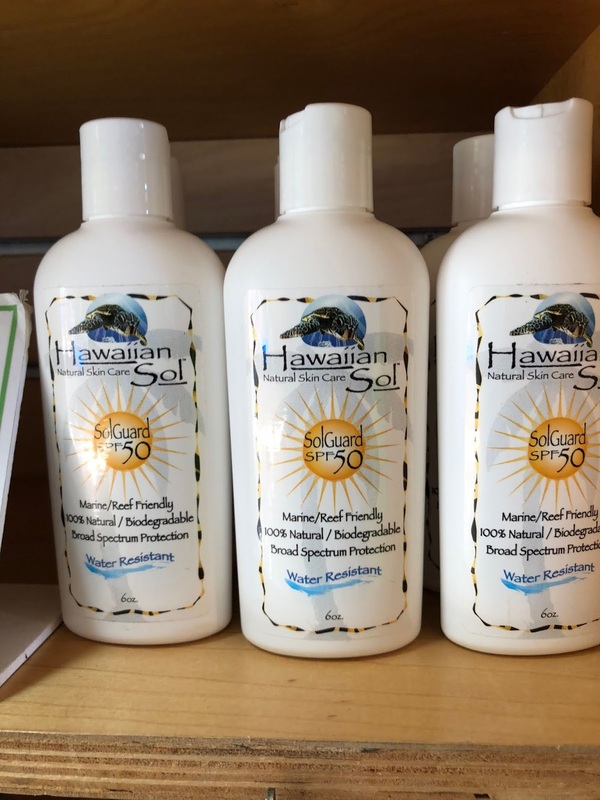 bottle of SPF 25 sunscreen for $11.00 What a bargain and it is all organic and healthy for your skin and the environment. 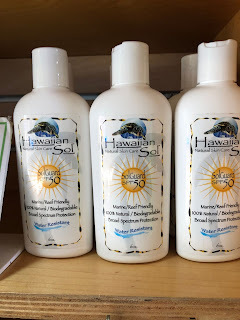 Here is what we put in our sunscreen: organic goat milk, sweet almond oil, avocado oil, apricot oil, pumpkin seed oil, shea butter, stearic acid, emulsifying wax, essential oils, permaben (vitamin C and E), non-nano zinc oxide. 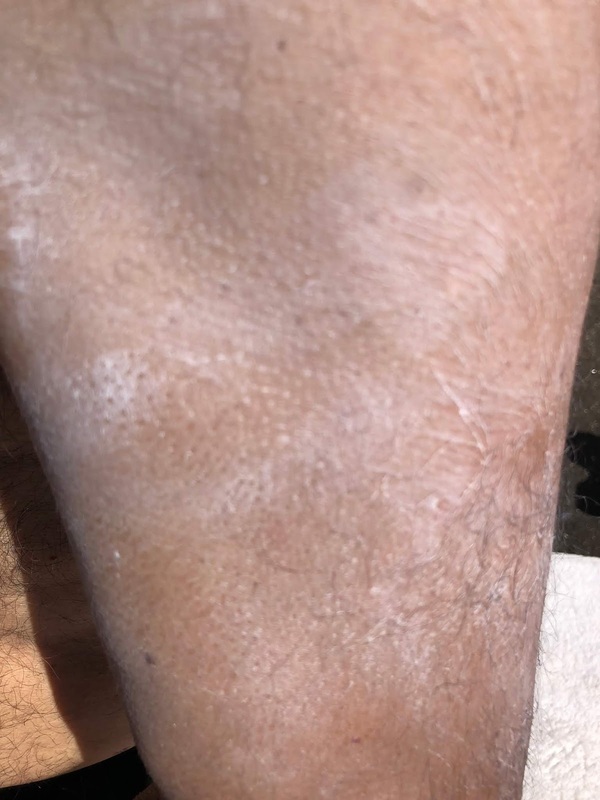 When you put it on it makes your skin a bit white for a few seconds. 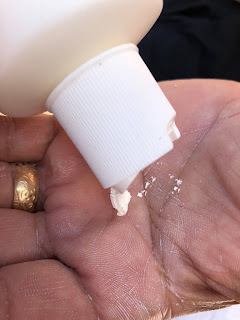 Those of us who remember sunscreen before Oxybenzone and octinoxate know that this is how all our sunscreen used to look. 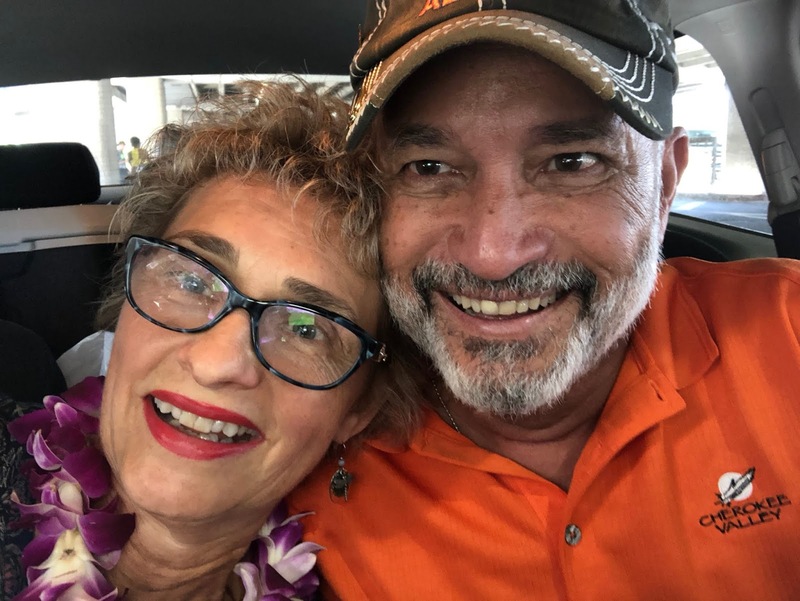 You don't need much. Please PM me or post a comment below if you want to find out more about this amazing product or try it for yourself. Save the planet. 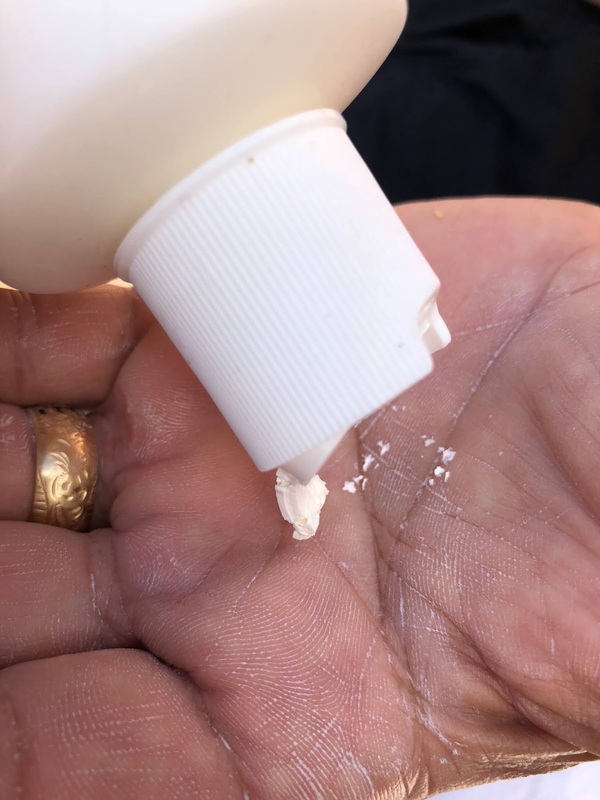 Save your skin and your children's skin. Make a goat smile.